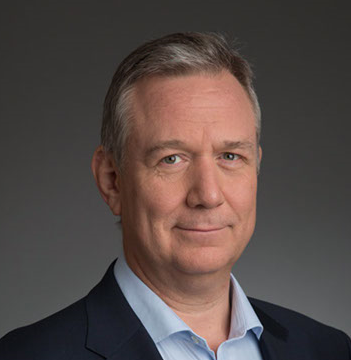 Tintri’s new VP for EMEA, David Griffiths, has spoken about his plans for the channel, which include attracting new, cloud-focused partners to its partner programme. 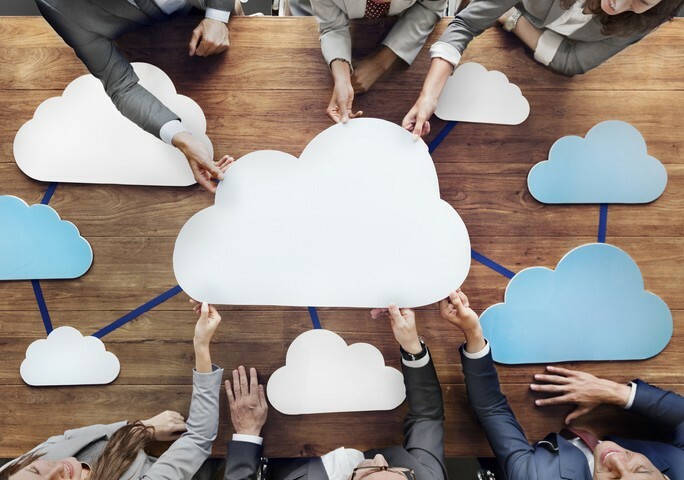 Griffiths says he wants to empower its “refined group” of traditional IT infrastructure partners while also looking to expand with new partners who have experience in cloud architecture. He added: “When considering the move to Tintri, I evaluated the company carefully. Although, Tintri sits in a very large marketplace, it is experiencing double-digit growth and is a truly differentiated solution in the storage landscape, which is cluttered with large, legacy vendors,” said Griffiths. In April Tintri announced an overhaul of its global partner programme that saw the vendor restructure its partner tiers and add a new Elite status. Griffiths replaces former Doug Rich, who is now VP for EMEA at HyperGrid.